Norfolk wedding photographer Duncan Kerridge specialises in creative, unobtrusive and humorous documentary wedding photography. You"ll be busy enough on your wedding day and the last thing you"ll want is a photographer taking up any of your precious time. 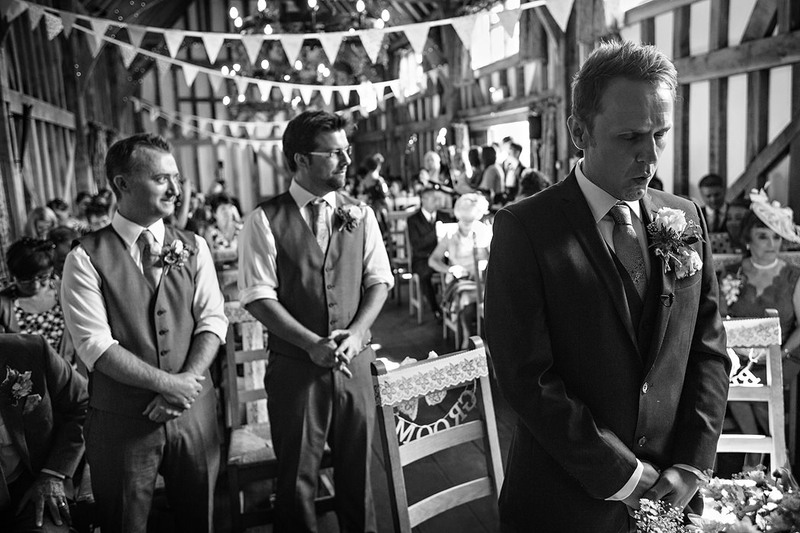 Duncan documents the day as it unfolds, capturing images that reflect and record the individual story of each wedding. 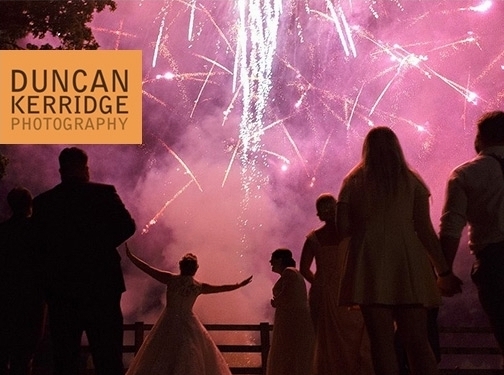 Duncan Kerridge Photography was established in 2004 and has been run as a full time business ever since. With experience of over 500 weddings around the UK and Europe Duncan"s experience and approachable nature allow him to document any wedding large or small with detail, empathy and care. If you are planning a Norfolk wedding then take a look at this dedicated Norfolk Wedding Photography gallery for ideas and inspiration. 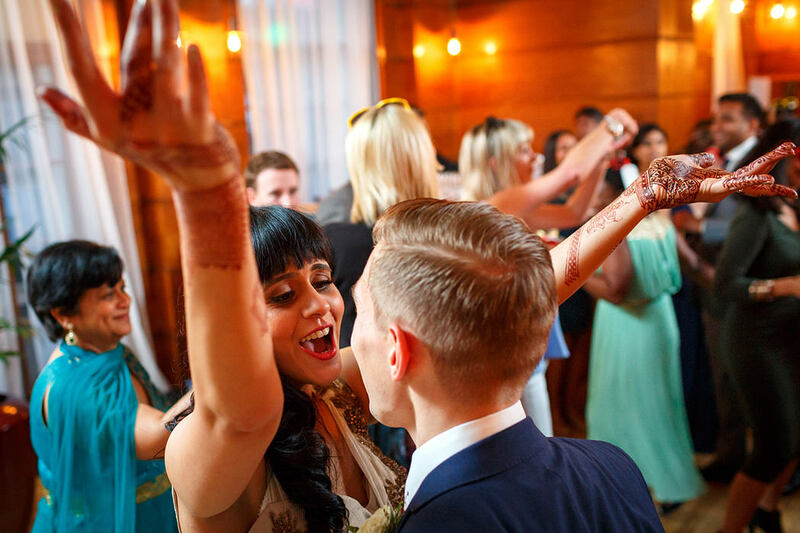 For a wider scope the blog shows documentary wedding photography from across the UK. If this photographer sounds ideal for you, complete the form below to send a quotation request. 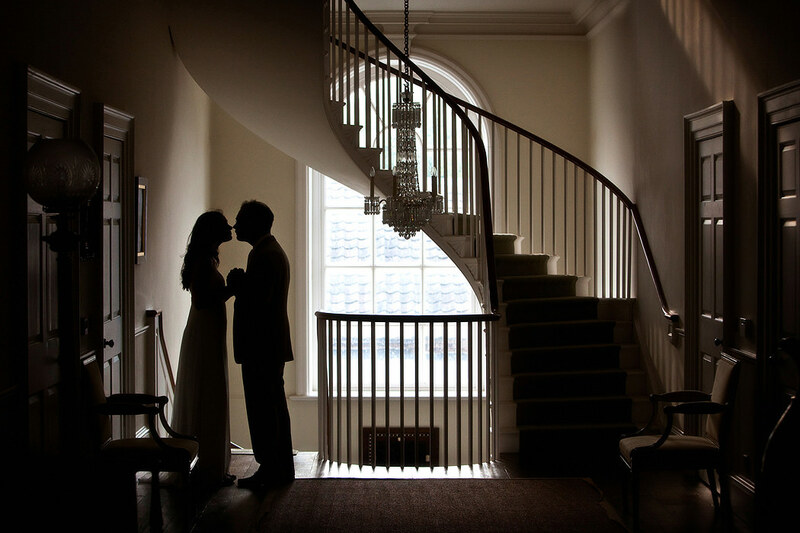 UK (Norfolk) based photographer - established in 2004 - providing wedding photography services. Website includes details of services provided, "meet the photographer" information, work examples, testimonials and case studies, FAQs, pricing, blog, contact form. Signs of Trust rating: 4.5 out of 5.